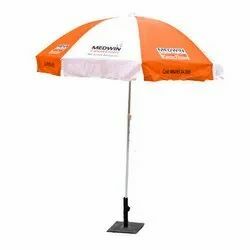 Our offered ranges of 24 inch - 2 fold umbrella are exclusively finished and based on latest market demands. They are durable for long term and user will pleased after using our product range. 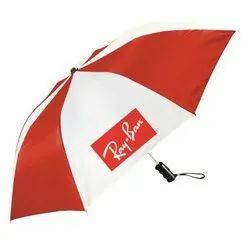 Our range of 21 inch - 2 fold umbrella is developed using high grade of raw material and as per the client’s requirement. We have emerged as one of the top most name in the industry for our extensive range of products. To maintain the quality standards, we use highly advance processing techniques. 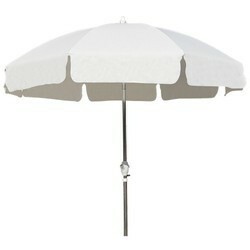 Our offered ranges of Garden Umbrella are exclusively finished and based on latest market demands. They are durable for long term and user will pleased after using our product range. 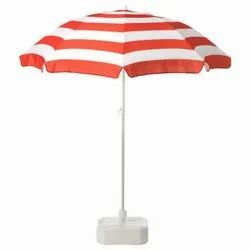 Our range of Garden umbrella is developed using high grade of raw material and as per the client’s requirement. We have emerged as one of the top most name in the industry for our extensive range of products. To maintain the quality standards, we use highly advance processing techniques. We are engaged in offering an exclusive range of designer promotional umbrellas that is widely appreciated by our clients. Our range of umbrellas is available in mesmerizing colors and patterns and is known for their beautiful patterns, unique designs and longer service life. 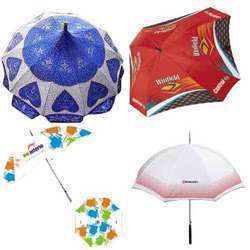 We offer these umbrellas at most competitive prices. 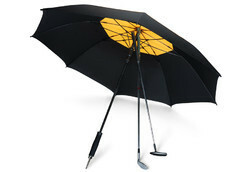 Our offered ranges of 24 inch - Golf umbrella are exclusively finished and based on latest market demands. They are durable for long term and user will pleased after using our product range. 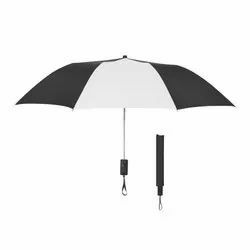 Our range of 24 inch - Golf umbrella is developed using high grade of raw material and as per the client’s requirement. We have emerged as one of the top most name in the industry for our extensive range of products. To maintain the quality standards, we use highly advance processing techniques.